DXM has 15 Kids and Hates Condoms! DMX After They Were Famous Earl Simmons. 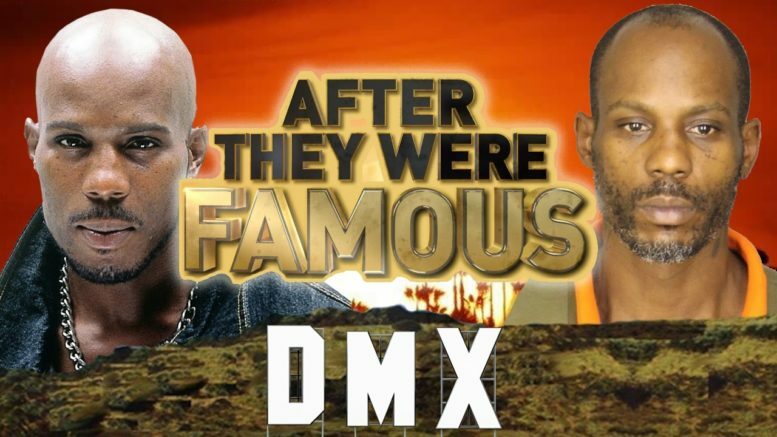 Since catapulting into the spotlight with his debut album, It’s Dark and Hell is Hot, in 1998, DMX has lead such a ridiculous life. He’s had serious financial problems, including bankruptcy, a mind-boggling fifteen children, countless arrests, and no shortage of bizarre stunts, including his 2014 agreement to box George Zimmerman, we discuss this and more in this video.